The only scripted show to have a bigger audience this season was the post-Super Bowl episode of NBC's "This Is Us," which brought in 26.9 million viewers -- a number that benefited from a big bump from the game. "Roseanne" rated highest in Tulsa, Cincinnati and Kansas City. The return of the series on Tuesday night brought in a 19.0 rating in Tulsa, which means 19% of homes in the city were tuned into the show. 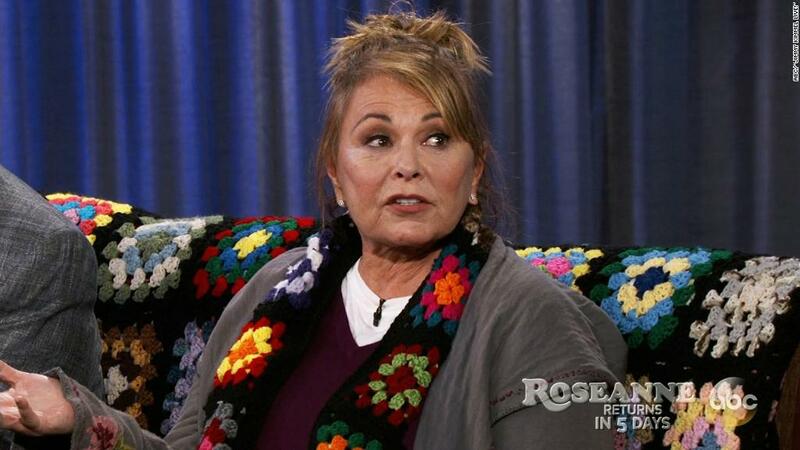 "Close your eyes, and you could be listening to vintage 'Roseanne.' This is good and bad. The series's voice is intact, but the zinger-based dialogue and rhythms can feel dated," wrote James Poniewozik, TV critic for the New York Times. "But the beauty of the show's language is how many feelings those zingers can communicate." "There's something about this particular cultural moment that should explain why nostalgia thrives. Times are scary, y'all. In the midst of all the political and cultural turmoil, these revivals are comforting. But that's what makes the Roseanne reboot so distinct in the trend," wrote Kevin Fallon, a senior entertainment reporter at The Daily Beast. "It's not seeking to distract from that unrest. It wants to expose it, parse it, challenge it, debate it, and, usually, just hang it out there naked to make us all uncomfortable."